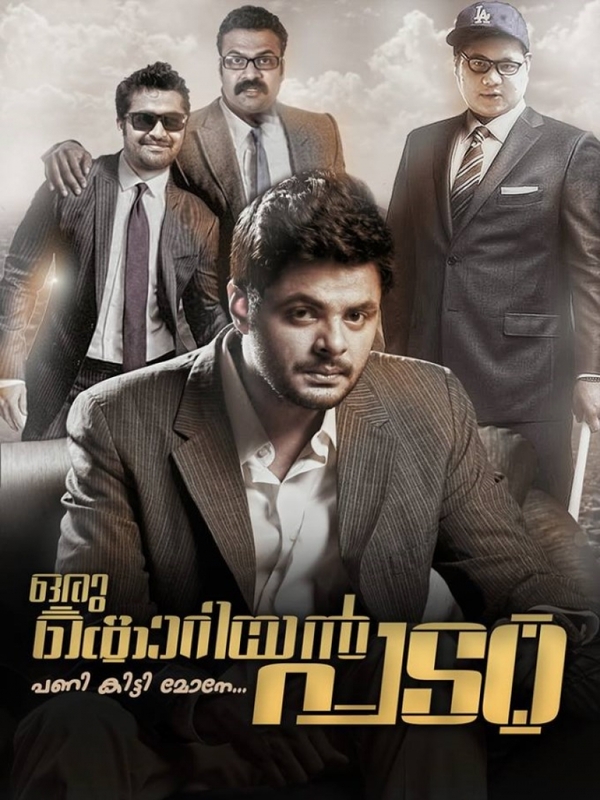 Oru Korean Padam is a Malayalam Movie. Directed by Sujith S Nair. 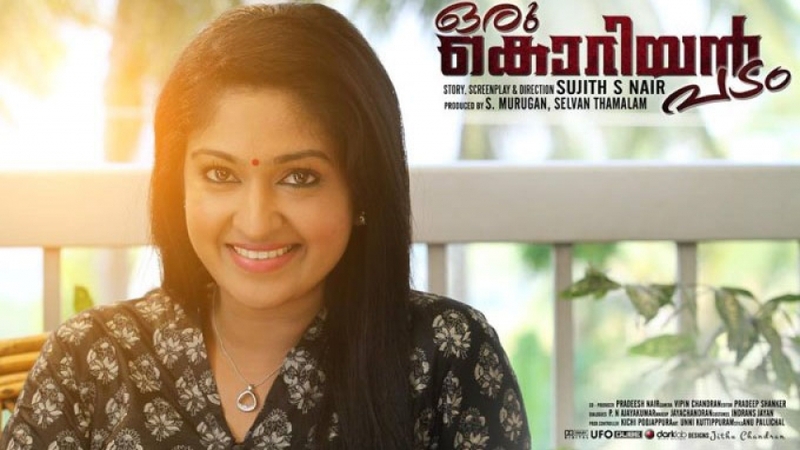 Maqbool Salmaan, Mithra Kurian, Suraj Venjaramoodu in the lead roles.